Got College Bound Kids? Make Sure They’re Insured! – Service Insurance Group Company. Got College Bound Kids? Make Sure They’re Insured! College time is right around the corner and for those traveling to school, this means living in dorms or rented apartments. 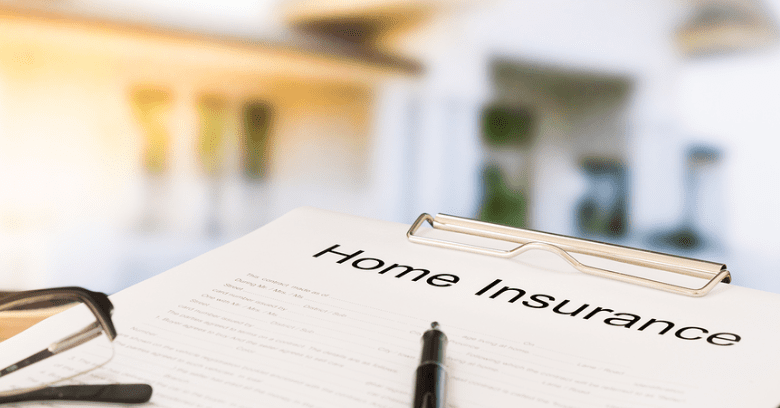 One common oversight that many parents make is failing to think about insurance and whether their kids are covered under their home owners insurance policy. Before you send your student off to school, following are a few tips about homeowners insurance and auto insurance that should help you keep your kids protected away from home. Whether your student is going to live in the dorm or rent an apartment, the risk of damage to or theft of personal belongings is always present. 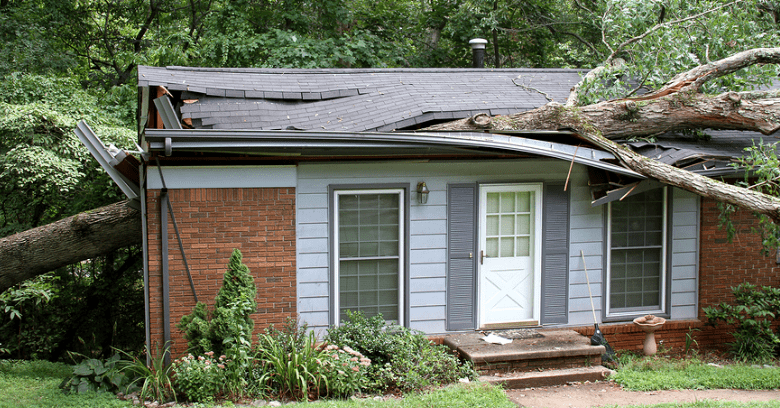 Were you aware that most home owners insurance policies provide some coverage for your kids’ belongings even though they are living outside of your home? Most homeowners insurance company policies look at full-time students who are living away from home as residents in their parents’ homes. As long as the student is living in a dorm, up to 10% of their total personal property is covered by their parents' homeowners policy. If your student is not living in a dorm and is renting somewhere, the situation is different. In this type of situation, students are viewed as living separately from their parents. 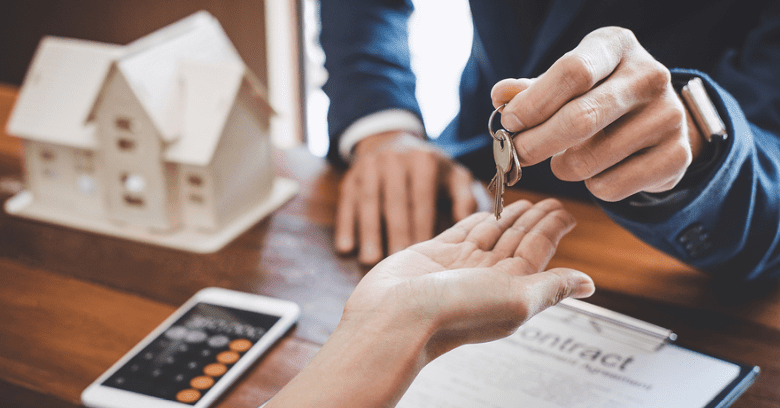 Their personal belongings are not covered under home owners insurance, so it is best to purchase a separate renter’s policy for the duration of the school year. Inexpensive renter’s policies also offer lower deductibles which can otherwise be a problem when filing claims under a homeowners policy. Be sure to discuss any details carefully with your agent if your student will be studying abroad for more than 45 days, as theft coverage on their items stored outside of the family home may require additional coverage. Some students may take their cars to school while others may leave them at home. If your student is covered under your auto insurance policy, consider these two important details. When the car stays home and your student attends a school more than 100 miles away, you may qualify for a policy discount while school is in session. Likewise, when students take their cars to school, your rate for that vehicle could increase or decrease as premiums are based on the location of where the car will be garaged. 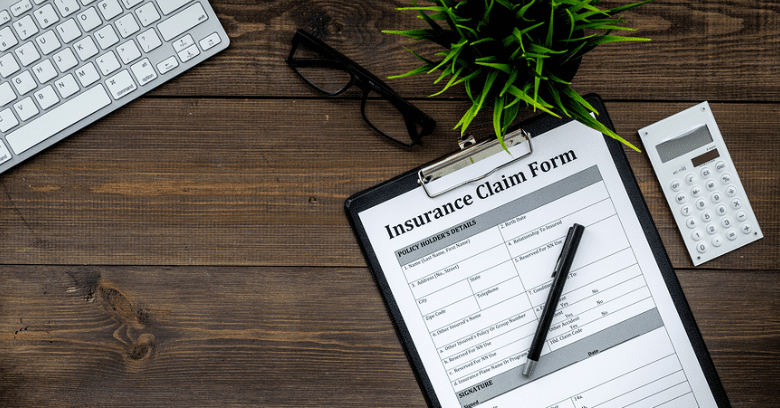 In either case, you must notify your insurance carrier of these changes to keep your policy current and ensure the car and your student is adequately covered. Even if the car remains at home, your student needs to be listed as a driver on your auto policy so they are covered should they drive someone else’s car while at school. When your children go off to college, you may also want to consider adding umbrella coverage to your homeowners insurance and auto insurance. Umbrella insurance offers additional liability coverage for your family, protecting your personal assets against seizure should you ever face a lawsuit judgment for something that happens at school. As your kids are packing their bags and boxes in preparation for college life, be sure they are protected with the right insurance coverage. Check your home owners insurance policy to learn the specifics about protecting your student's’ personal belongings while they are at school and inform your auto insurance carrier about where the car will be garaged during this time. It is a good time to also discuss whether you should add umbrella coverage protection to your homeowners insurance policy. With the right coverage, you can send your students to school knowing that all potential insurance concerns have been handled! Seeking Home Owners Insurance In College Station Texas? Service Insurance Group Writes Homeowners And Auto Insurance!